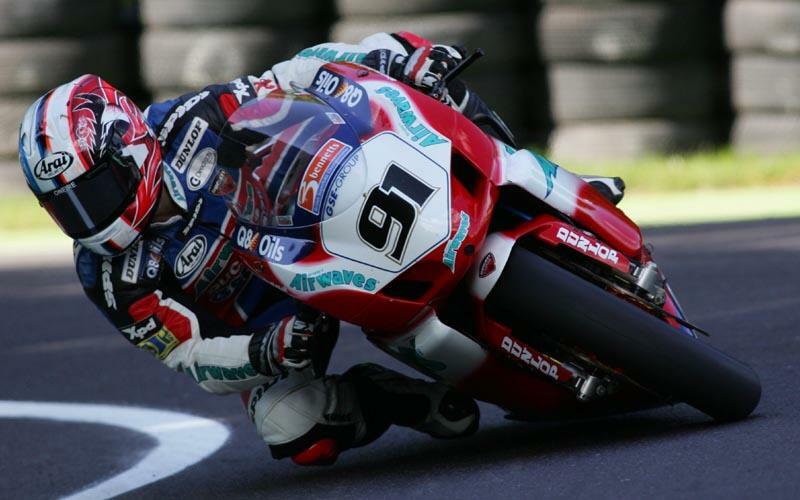 Leon Haslam has taken the win in the first race at Cadwell Park British Superbikes with a comfortable two and a half second lead. Haslam took full advantage of his pole position to extend his lead to almost four seconds in the closing stages of the race. But Ryuichi Kiyonari managed to close the gap down to just over two seconds when he was finally able to get past Tom Sykes to take second. Sykes took the final place on the podium with a massive 11 second gap back to fourth place man Shayne Byrne.